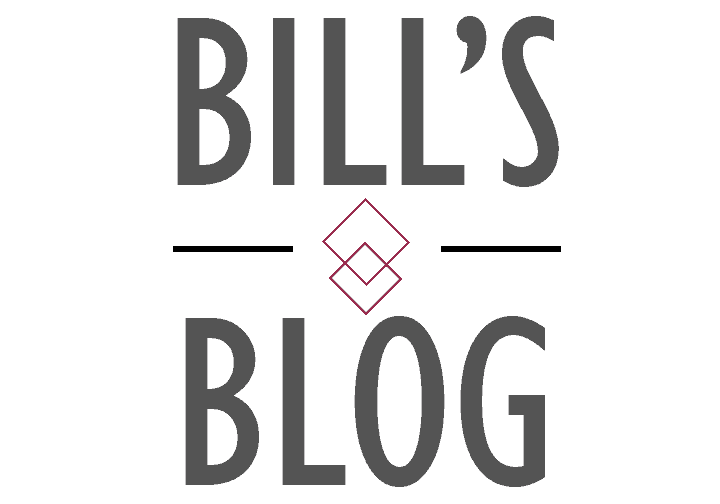 No Plans for Memorial Day Weekend, Chestnut Run Village? 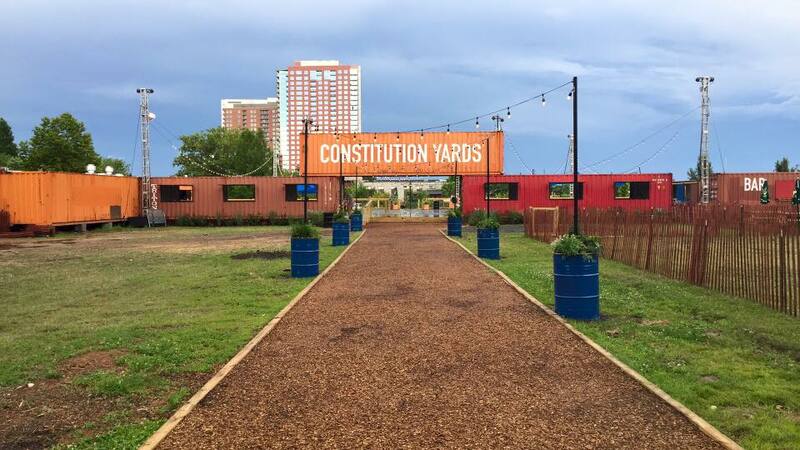 Head to Constitution Yards Beer Garden! 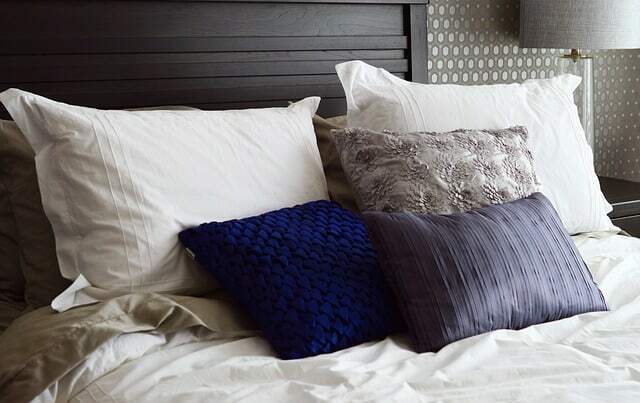 How to Make Your Bed — the Interior-Designer Way!